At Shack Shine, we know just how important it is for you to take care of your home. You’re busy but you know the importance of maintaining your home. With our exterior house cleaning service in Austin, you don’t have to lift a finger or give up another Saturday to the work. Let our professionals do the work for you in no time. 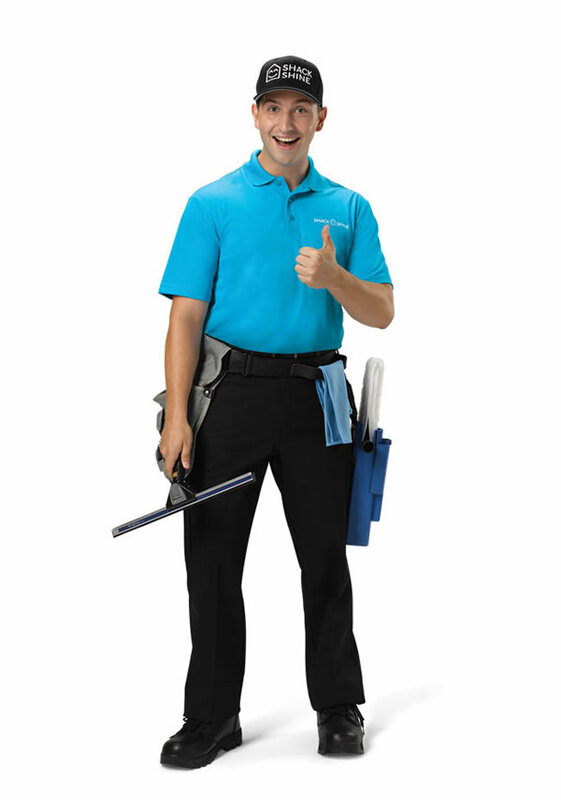 With fast, reliable support from a team that’s all about making your home shine, you can count on impressive service. One of the key Austin house detailing task is window cleaning. A bit of grime or fingerprints can make any view a bit frustrating. Shack Shine’s team can handle the entire process for you. Our uniformed teach arrives at your home ready to work. We use a high-powered squeegee and a water-fed carbon fibre pole to clean and rinse the windows. We wipe down the window sills and the frames, too. We can do both the interior and exterior windows for you. It’s happiness in every detail. In our area, the gutters are nothing you can forget about doing unless you hire the team at Shack Shine to do the work for you. Our gutter cleaning service can keep you off the ladder. To remove the debris in your eavestroughs, we use a high-powered vacuum that pulls all of the material out. From there, we rinse them out to ensure water can flow without a problem. Your home will love you for this. When it comes to exterior house cleaning service, in Austin, house washing is one of the most important steps. Do you have time to scrub the exterior of your home? You don’t have to – Shack Shine is happy to help. We use a high-powered pressure wash to pull off the grime from your home. In minutes, you have a home that’s looking like its brand new! Our roof cleaning service also uses pressure washing. It allows us to remove all of the grime, mold, and buildup that’s happened over the years. In fact, this exterior house cleaning service in Austin can actually extend the life of your roof, saving you money. Pressure washing house detailing in Austin can go further when you let our team go to work for you. We can clean most exterior hard surfaces including your driveway, garage floor, patio furniture, and decking. We use only environmentally safe products, so you never have to worry about the process. Shack Shine is available to you all year long. When the house detailing in Austin is done, turn to use to help you install Christmas lights. We even come back to take them down – your home will shine in every way! 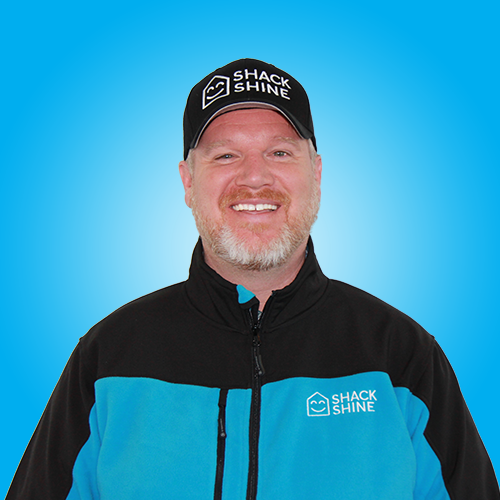 My name is Nathan Wingate, and I am the proud owner of Shack Shine Austin. My family and I love calling Austin home, and we are honored to bring Shack Shine to this great community. Shack Shine places a strong emphasis on passion, integrity, and professionalism. Our team is dedicated to providing you with a great experience by living these values out each day.